Scratch the surface of event technology, and you will find RFID towering on the top of the event gadgets. RFID dismantles the event attendee’s frustration over the queuing on ticket windows, as well as ends the desperation of event organisers on accumulating attendee’s data manually. The inclination of event organisers towards RFID is inclusive of their long list of features. To get the best out of these features, there are few more things event organisers should know before choosing RFID for events. Let’s get into the core starting with some basics. How RFID works for events and tradeshows? RFID stands for Radio-Frequency Identification Device. The RFID device uses radio waves to read, capture and transmit event attendee’s information or other relevant information of event through a tag and receiver. Attendees in events and tradeshows are provided wearable RFID tags such as lanyards, badges, and wristbands that contain pre-registered guest information to access the event smoothly. They communicate through a specific serial number or identification number to track one specific object or access individual information. Elaborating further on above details, the entire RFID system consists of a tag, a reader and a computer. The tag component has two parts, a microchip to store information and a tiny antenna to receive and transmit signal. Once the data is collected on the tag, the data is sent to the reader through radio-waves, and from there it is sent to a computer to translate data into a readable format for further analysis. Some event caterers even use it for asset management while few organisers use it for marketing purpose through Geofencing. To know more how Geofencing works in event and tradeshow read here. There are various types of RFID technology, and you have to choose that is most relevant to your event need. The RFID reader should be in the range of 30 to 300 feet but not necessary to be scanned directly or in a line-of-sight to a reader. RFID classified into two classes Active and Passive. The active RFID is battery operated, and passive RFID have no internal battery source. 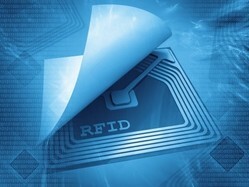 Read more for more details about Active vs Passive RFID. Your event RFID performance could hamper due to interference from other object’s frequency in the surrounding. To avoid this, audit the frequency spectrums used by devices within the deployment environment. Also, take a commitment from your RFID suppliers on the frequencies, protocols and standards used by the equipment. Always perform a trial installation in the planned environment to test the performance. There are various interference event organiser can face with RFID due to incorrect tag orientation, electromagnetic interference, absorption or reflection of RF energy, detuning the tag antenna, and so on. Try to avoid these factors or implement time division multiple accesses technique. 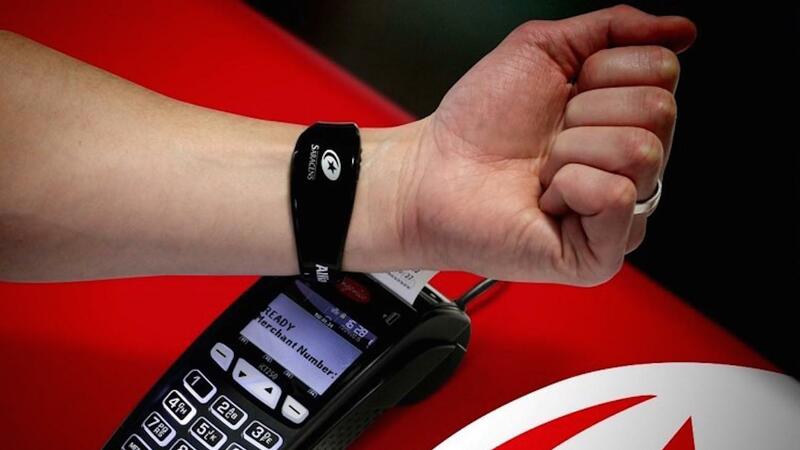 Cashless payment through RFID is gradually gaining momentum in events. To make process seamless and secure, verify what payment technology does your RFID suppliers uses and does it fit your requirement. Do they use open-loop or closed-loop system? The closed-loop system is based on server connected system and allows transaction without any payment interruption with maximum uptime, for instance, gift cards. 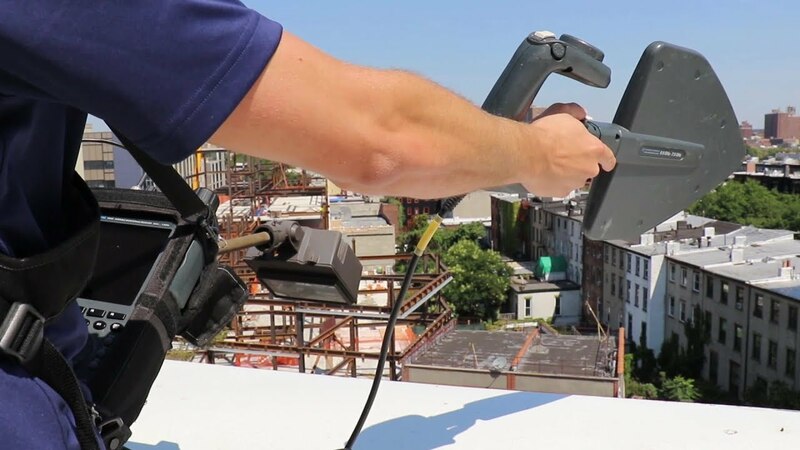 While the open-loop system includes credit cards, it requires connection to the outside world to process transactions, which may not always be reliable in an open-air festival environment or high traffic event areas. If your RFID chip is read-only, then you will not be able to configure any data or overwriting of data. So ensure that RFID tag you choose is as per your requirements. Certain event section requires the use of Chipless RFID technology, for instance, event tickets has limited use and usually has one day transit time. In such case, silicon based Chipless RFID is recommended. 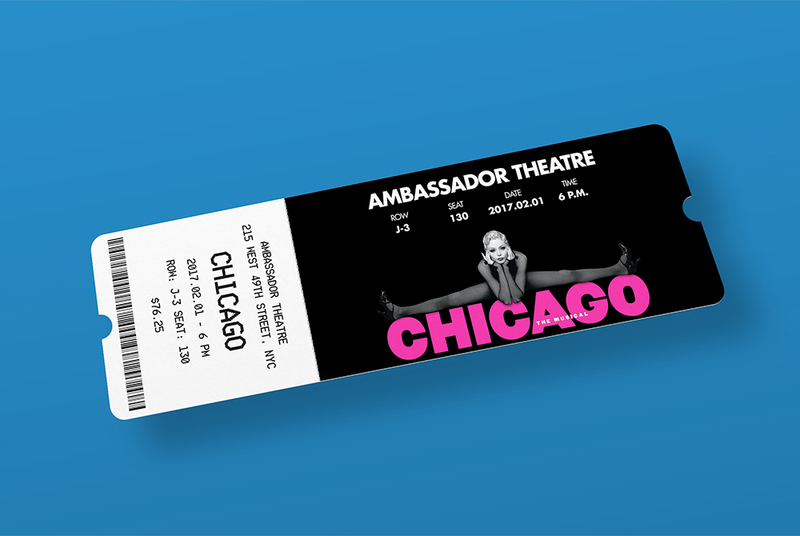 Smart tickets are disposable and thinner made out of paper low in cost. 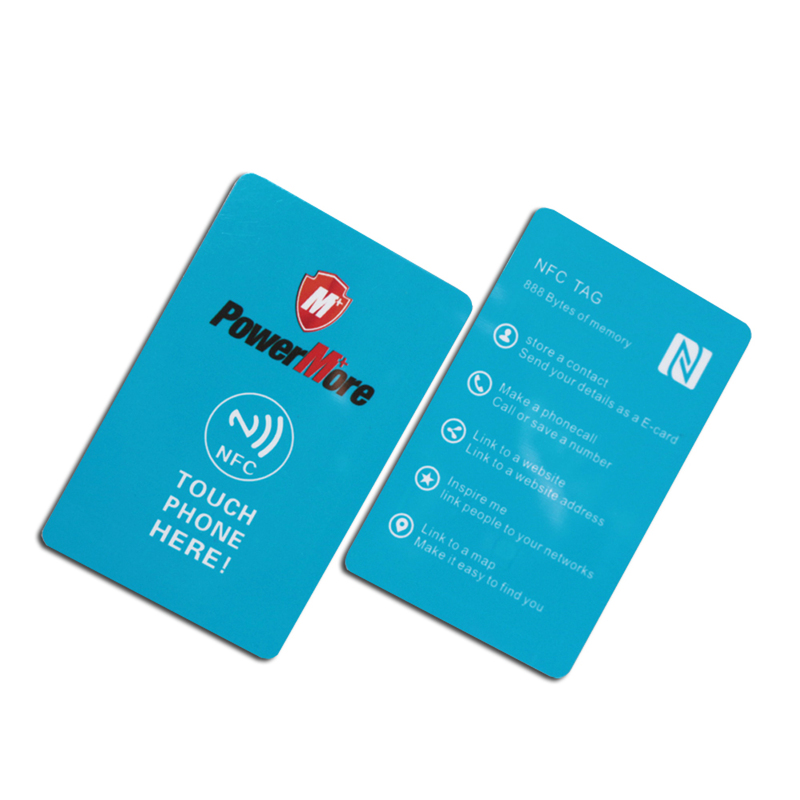 For tradeshow and events, choose RFID that could be easily installed and uninstalled. More preferably pick handheld scanners to prevent delays and easy shuffling of the lane during events. Some tags will work well with all-purpose adhesives and epoxy, while few may require rivets or screws. 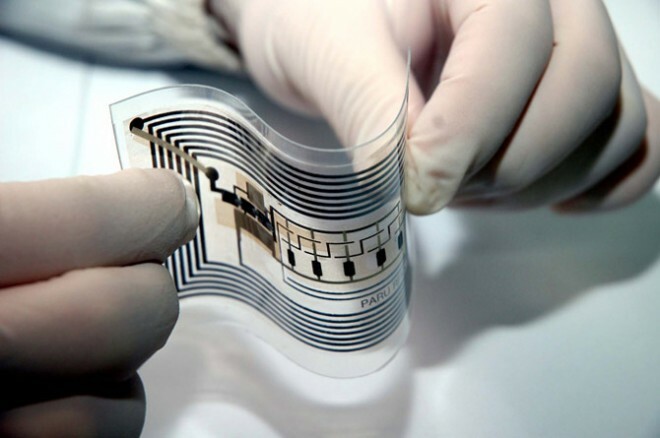 RFID wet inlays is preferable for low cost “peel and stick” installation. Choose RFID provider that feed you with real-time data. 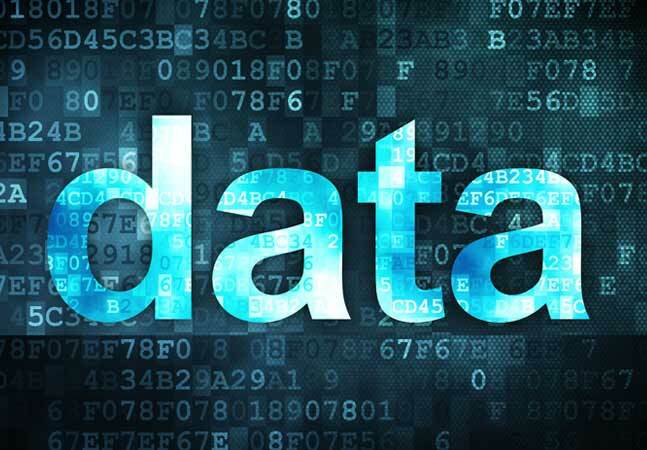 The significance of real-time data in events is immense, as event organisers can quickly take action before they drift their focus on something else. For instance, RFID captures details about event booth with the low footprint and sends to the responsible authority, to which they respond immediately by setting-up an enticing offer to attract attendees. As event organisers after investing heavily in RFID, you do not want to see your event visitors struggling with its operability. Check whether your RFID provider embeds chip of higher quality, as such it is essential for efficient and secure data exchange. The chips with higher power consumption are considered best due to its efficiency for fast data transaction and carrying most functionality effortlessly. However, they have less penetration capacity, and it may require a clear path between tag and reader. The global standards for RFID tags are determined by ISO/IEC 18000–6:2010 and EPCglobal Class 1 Gen 2. Ensure your RFID provider use tags that are certified by EPCglobal. Low-cost RFID tag can be compromised on security features. Hence it is recommended to use EPC standard RFID tags. 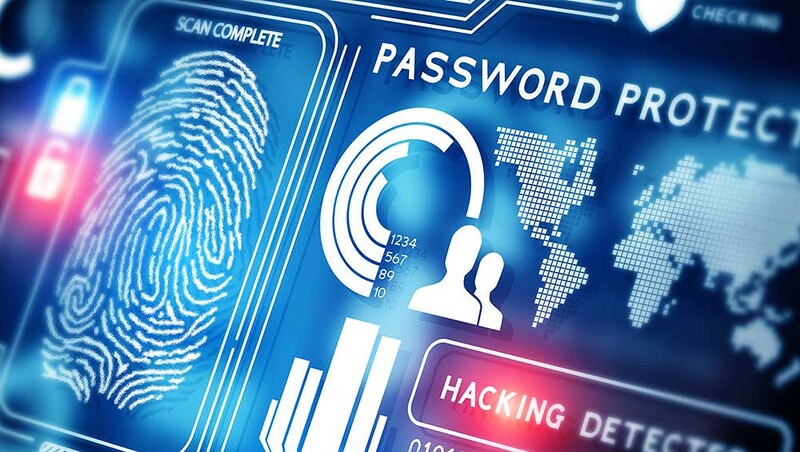 There is a growing concern about the confidential data theft in events through RFID. For your event’s RFID, ensure a strong authentication protocol is practised between reader and tag for secure data exchange. It should be supported with asymmetric cryptography to protect the RFID system from adversary attacks and unauthorised data access. To avoid data theft, many event visitors carry RFID-blocking wallets to block the radio waves emitted through a handheld device by an unauthorized person. Technologies in the interest of events have scored full credits in the last couple of years. In which RFID emerged as a top scorer and expected to continue its legacy. If you are among event organisers who are greatly benefited from RFID implementation, let know others how it changed your event business.